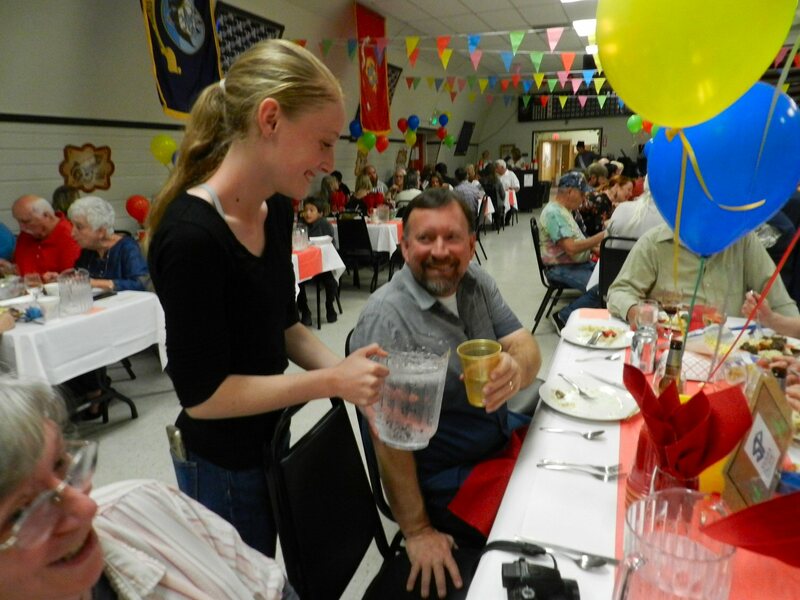 The Burney Chamber of Commerce announced the 2018 award winners at the annual Fall Fling at the Veterans Hall in Burney Saturday night September 22. Evelyn Maldonado accepted the award on behalf of Casino Manager Mike Avelar. Other nominees for Business of the Year were HC Griffin, Gepetto’s Pizza, Sickler Electric, Burney Falls Lodging, Sierra Pacific Industries, and High Country Realty. 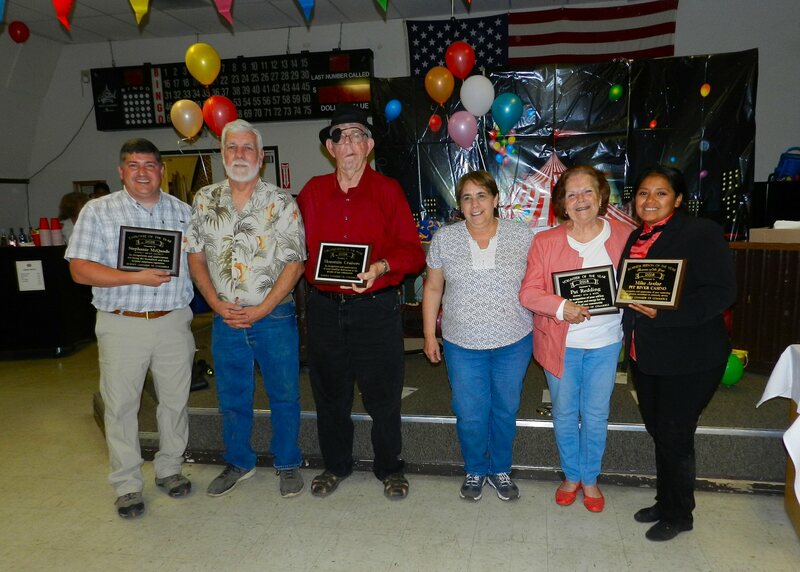 Other nominees for Friendliest Most Helpful Employee were Noah Bishop from Alpine Drive-In, Ken Shaffer from Safeway, Mimi McFarland from Mad Mountain Wireless, Michelle Gomez from Burney Falls Lodging, and Honorary Mayor Ralph Freitas from USA Gas. Other nominees for Volunteer of the Year were Evelyn Maldonado and Mari Perez from Burney Little League, Cheryl Marx from VFW, Bobbie Lindgren from Burney Lions Auxiliary, Bill and Linda Murray from Friends of the Intermountain Library, Sandy McCullar from Mountain Cruisers, and Sally Armstrong. Other nominees for Organization of the Year included Burney Lions Club, Burney Fire District, and Rotary Club of Burney-Fall River. 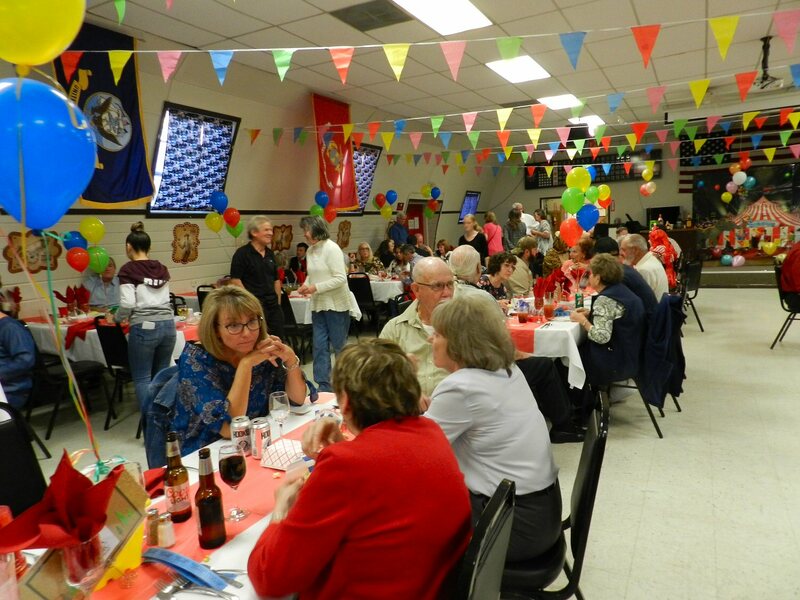 One hundred and forty-four civic and business leaders from Burney and the surrounding area attended this year’s Fall Fling. The Leadership Club of Burney High School served the meal. 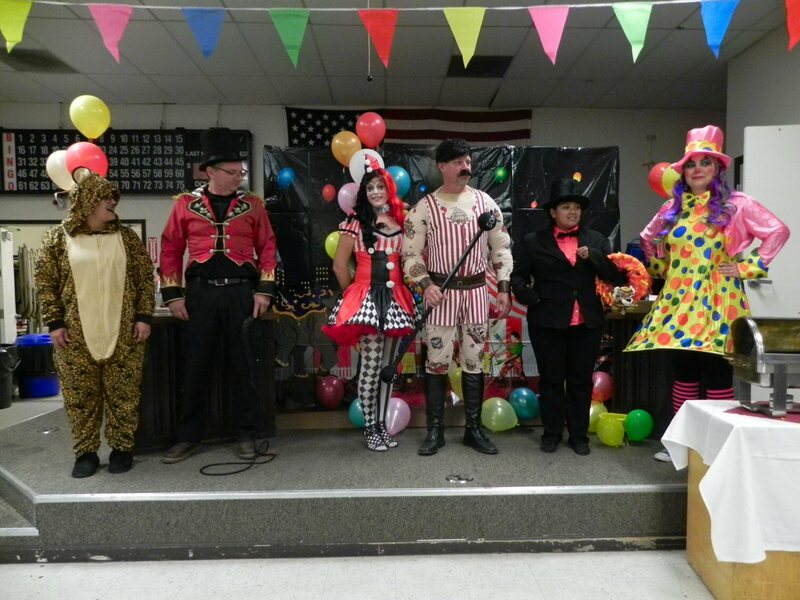 The theme of the banquet was “Under the Big Top.” One of the highlights was a Best Costume Contest featuring a Leopard, a Ringmaster with a whip, a Strong Man, two Clowns, and a Lion Tamer. Chamber Manager Jessica Sharp won the contest attired as a circus clown. The event also included a silent auction, a raffle, a cake auction, and a liquor auction. Dave Barry was the highest bidder for the cake auction paying $240 for four cheese cakes made by Jessica Sharp. Burney Fire District Chief Monte Keady payed $850 for a bottle of rum. The bidding battles were fierce. Those with the highest bids for the six cake entrees had a chance to win a beautiful hand-crafted picnic table. The winners of the bids for spirits had a chance to win a rifle or a shotgun. Strongman Doug Lindgren, won the table. Jill Barnett won the rifle and Bob Moore won the shotgun. Proceeds from the night’s activities will support Chamber activities and events for the upcoming year.